!! 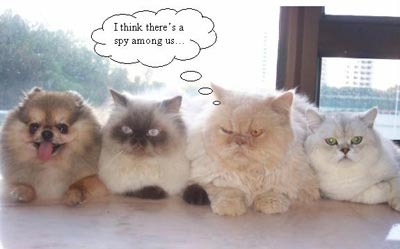 OMG, how cute: A spy among us !! I think I fainted for a few seconds from the adorableness. Be the first to comment on "OMG, how cute: A spy among us"